Lightweight.Versatile. Superior Sound Retention. These are characteristics LiteDeck can offer. 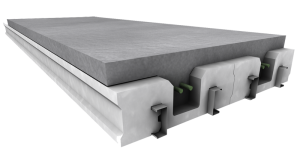 LiteDeck is the solid concrete alternative for conventional floor and deck applications in residential homes, commercial buildings, and safety structures. The results? A quiet, secure concrete structure that is sustainable and energy-efficient. 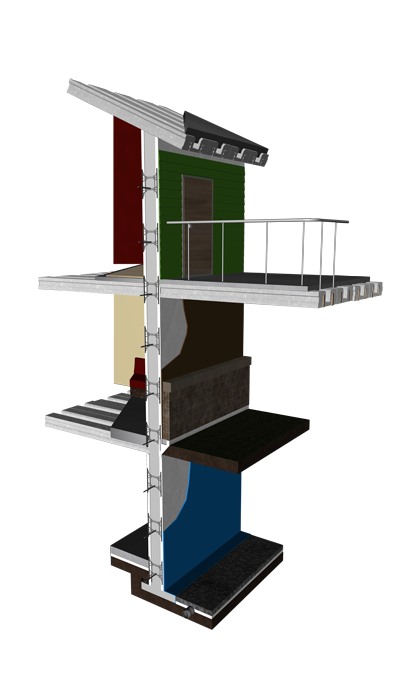 LiteDeck® SRS (Steel Rib System) is comprised of high density EPS foam decking and 18 gauge galvanneal. LiteDeck® SRS comes assembled in custom lengths and can be used for large clear spans. The steel stud is used as an attachment point. 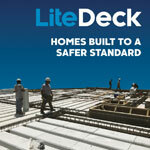 LiteDeck is available in a knock down form. Standard 10′ length of LiteDeck panels, top hats and studs are assembled on site or off site. 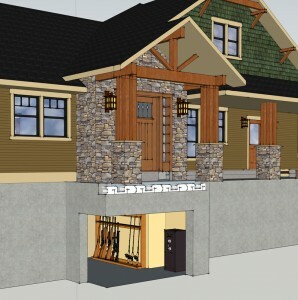 This virtually eliminates waste and can be a site assembled form. Stocking dealers can take advantage of inventory of forms for just in time orders. It is possible to build a structure that is safe and secure. Every day, LiteForm in South Sioux City is helping homeowners who are in the building process put a Safe Room in their home for strength and sustainability. 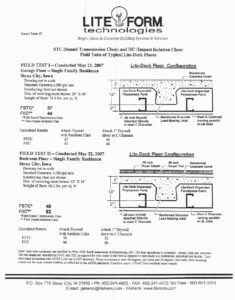 David Hall of LiteForm, said concrete Safe Rooms can be incorporated into any building plan, whether it’s for a new or existing home or business, and be finished any way you like. “If you’re planning an addition to your home, such as a three-season porch or garage, concrete Safe Rooms can be incorporated underneath. 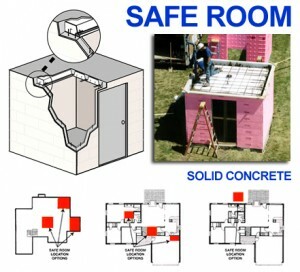 Safe Rooms can be built above or below ground. With LiteDeck, forming elevated concrete is simple, fast and energy efficient, eliminating the need for heavy lifting equipment such as cranes. Design possibilities are endless,” Hall said. Because of the unpredictable weather patterns, more homeowners are genuinely concerned about the safety and the integrity of their living spaces during inclement weather, especially if they don’t have basements. 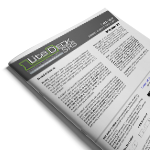 This brochure showcases optional design solutions with LiteDeck Insulated Concrete Forms. A simple step by step guide to installing the LiteDeck SRS system. LiteForm specializes in the manufacturing and design of highly efficient insulating concrete forming systems.